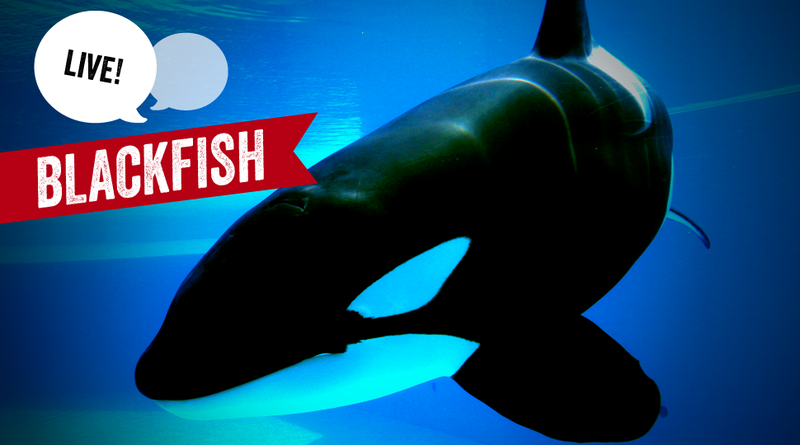 Did Blackfish Make You Rethink That Childhood Trip to SeaWorld? You've heard about Blackfish — the critically acclaimed documentary about SeaWorld's captive orca program and its horrific effects on both the humans and animals involved. The film has been stirring up a lot of controversy since its release, with SeaWorld criticizing it as "propaganda," and musicians like Heart refusing to fulfill contracts to perform at the park. In fact, the response against SeaWorld has been strong, if not stronger, than the park's, despite their massive publicity push-back. Celebrities like Stephen Fry (he's kind of a celebrity, right?) and Ariana Grande have even taken up Blackfish's cause on Twitter. The documentary has brought the issue all the way to court — California State Assemblyman Richard Bloom has introduced a law to make it illegal to keep orcas in captivity. What makes Blackfish so powerful? The doc forcefully asserts that killer whales shouldn't be kept in captivity using emotional testimony from former trainers and orca experts, focusing on the animals' advanced emotional capacity and the death of SeaWorld trainer Dawn Brancheau. Brancheau was killed by a troubled killer whale named Tilikum, whose life in captivity — from his capture as a young whale, to his early life in an unregulated Canadian aquatic park, to his time at SeaWorld — is as unfortunately typical as it is heartbreaking. I think we can all agree that there are two sides to every story (and sometimes, I swear, my daughter's goldfish gives me dirty looks), but there is something so compelling about Blackfish that I have to say: free willy. Tell us where you stand on the issue, and what you thought of the documentary, in the comments below. Documentary Club is a recurring feature in which we watch and discuss the finest documentaries available to stream on Netflix — together, as a family. Join us, won't you? For more Netflix, head to netflix.kinja.com. Doug Moe is a comedian from the UCB Theatre who writes about the absurdity of being a parent at his dad blog Man Versus Child.